I am originally from Denver, Colorado and grew up playing soccer and then transitioned to rugby in high school. 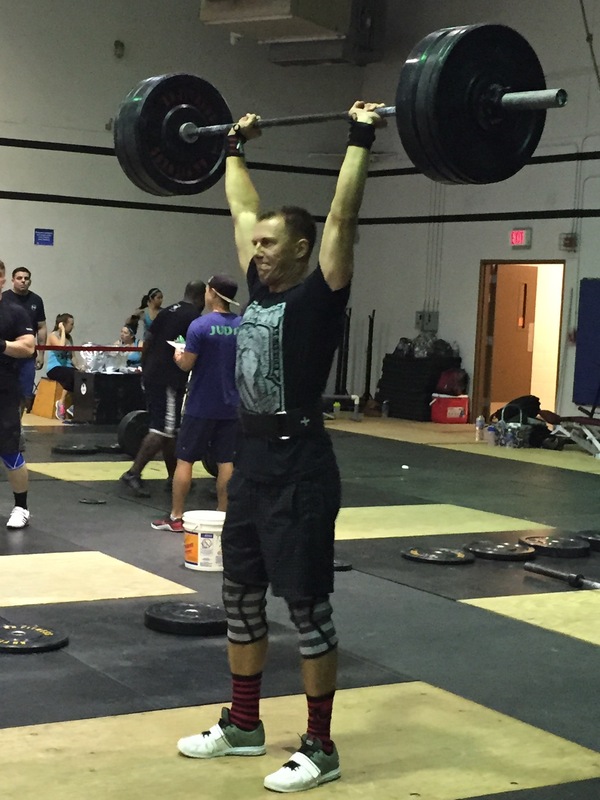 I have always been a competitive person, so CrossFit was a perfect fit for me and a great way to stay in shape. I messed around with CrossFit during both of my deployments, however didn’t consistently do it until I joined the Fight Tonight Team. Since then, I haven’t been able to get enough and love the competitiveness and camaraderie it brings into my everyday life. CrossFit has done a ton for my health and general well being. I used to have shoulder issues with my joint “popping” out of socket with weight overhead, however through consistent training I haven’t had that issue in months. In October 2015 I decided I wanted to give a little back to the gym for all it had given me and further my CrossFit knowledge by getting my Level 1 CrossFit Certification. During my time at Fight Tonight I took 2nd at the Humphrey’s “Throwdown at the Hump” scaled division, and participated in numerous other events, quenching my thirst for the competitiveness I crave!